A bump for Smells. Because we thought the artist was incredibly difficult to locate over search engines, we wanted to give this guy some publicity for his remixes and original work. Smells hails from Foundation Records — the label you may know for the eclectic group EE or the smooth house producer Demicat. 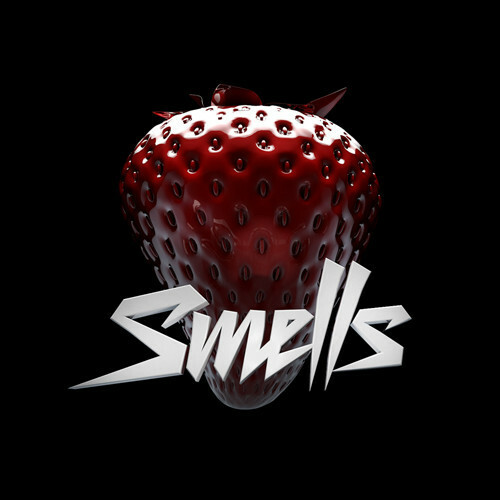 DJ/Electronic Music Producer, Smells has a great series of original tracks that gained some traction by the EatYourKimchi crew. We also heard that the guy performed the production and remix work of MFBTY’s Sweet dream. So maybe he’s the biggest deal you haven’t heard of yet. While we love the original work, we wanted to highlight Smells’ remix works of Sistar.